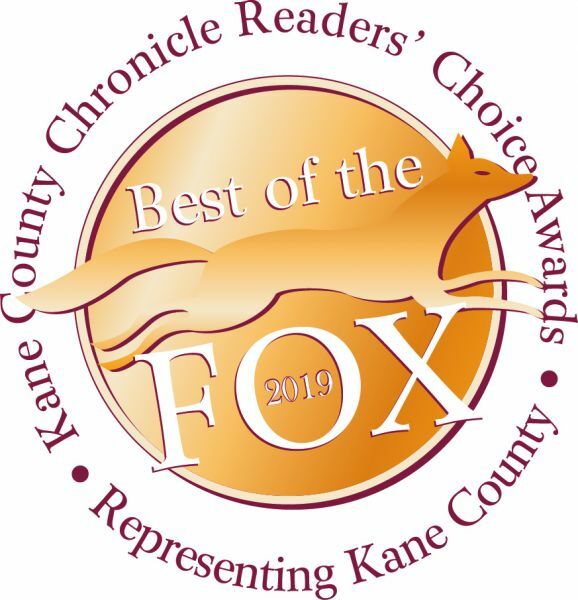 Kane County Chronicle's Best of the Fox Winners, along with a guest, are invited to our exclusive celebration at 5:00 pm on Thursday May 30th. Please R.S.V.P. by May 22nd.